The purpose of this site is to display a gallery of Art Work produced by the artist Ellen Barnett. On it, one can select from different subject choices to view the varied work she has produced. 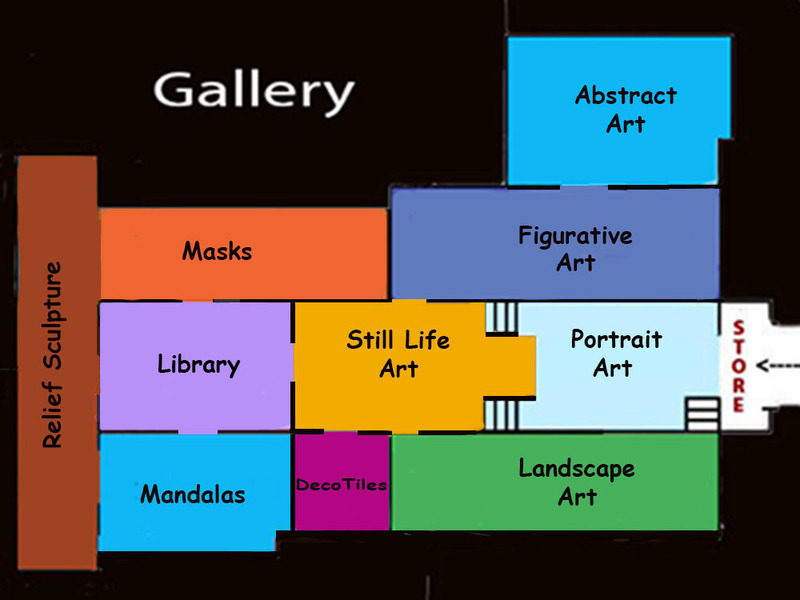 The artist is constantly in the process of creation and revision, and hence this site will always be "Under Construction"
Click on any labeled section of the Gallery Map or on a side menu item to view its contents.